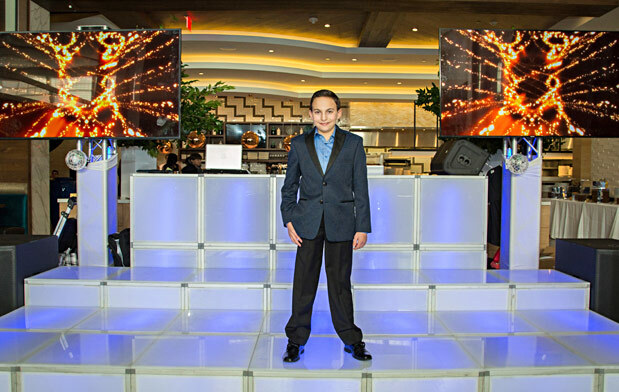 Totally new and refreshingly different, One North is the perfect venue for your son or daughter’s Mitzvah, setting an amazing tone and standard that everyone will be talking about for years to come. Imagine celebrating in your own private mansion for the day. A radical departure from typical catering halls, One North offers dramatic dining spaces with graceful curved walls, soaring architectural ceilings and an endless panorama of glass providing gorgeous views to lush landscaped grounds and plush outdoor terraces. 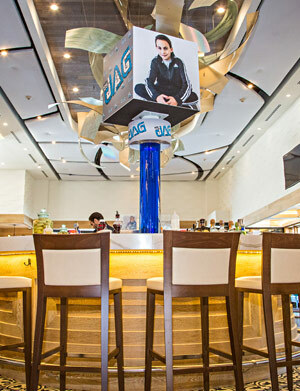 It’s a feast for the eyes, as is our cuisine for the palate. 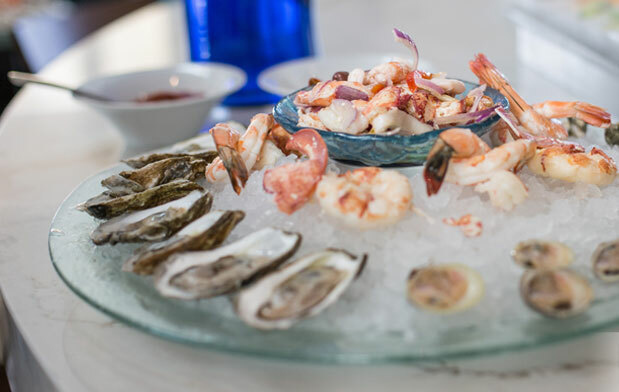 Choose a menu featuring savory Mediterranean-inspired dishes: fresh whole fish, hand-made pasta, full raw bar, steaks and chops ¬– all served by a friendly and attentive wait staff that will see to your guests’ every wish. 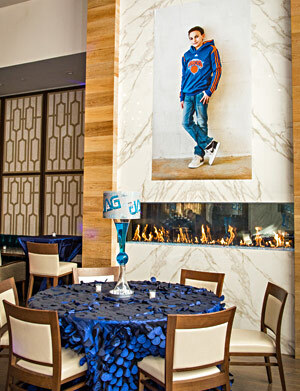 Let One North’s event planners help make your Bar or Bat Mitzvah a one-of-a-kind event that’s amazing in every detail.